Reduce stress. Eliminate needles. Group house. These techniques and products are 3Rs-friendly. Are you? Quickly find the products you need, designed precisely for the experiment you need to run. 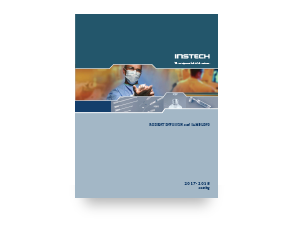 Download our Complete Rodent Infusion and Sampling Catalog. Professional products designed with you in mind. We believe that efficiency and accuracy can come without sacrifice. We believe in doing things the right way, for the right reasons. 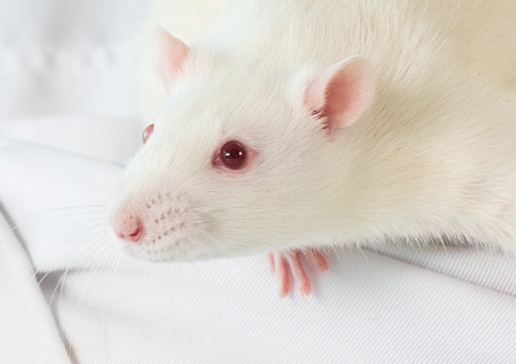 You’ll find our products are of the highest quality, and designed with animal welfare in mind. See for yourself. 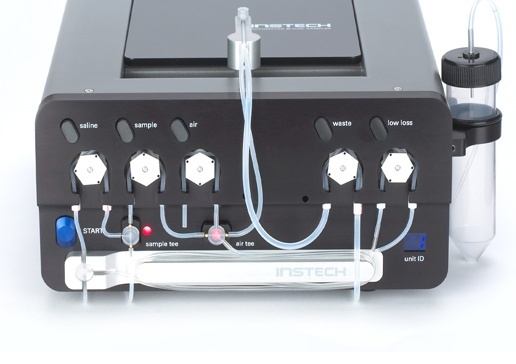 Combine Instech Vascular Access Buttons™ and PinPorts™ with Sarstedt capillary collection tubes for precise, pure blood samples with low stress and no needles. Nice. Flexible tubes are a recommended animal welfare refinement over rigid tubes. Soft, bulb-shaped tips are more gentle on the esophagus. 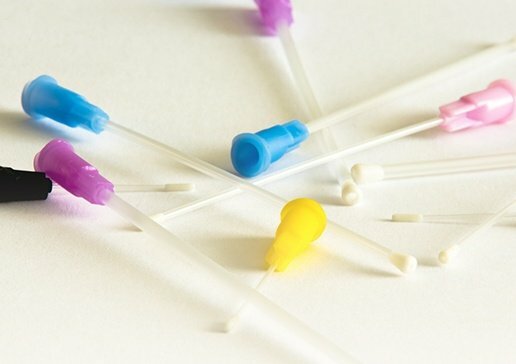 Our flexible plastic feeding tubes do both, and come in a spectrum of sizes, shapes and colors. Handling and venipuncture can be stressful to the animal, and time intensive for the technicians. The Automated Blood Sampler reduces stress and increases throughput.